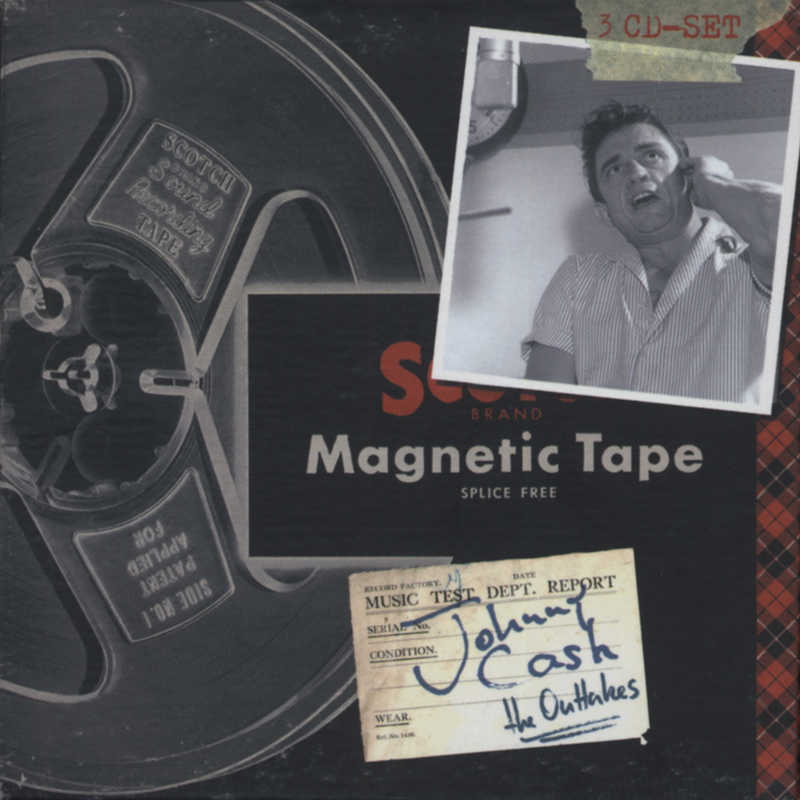 (2008/UNIVERSAL/MERCURY) NTSC, Color, Code 0, 5.1, 2.0, 18 tracks; a rare concert from the Johnny Cash Show taped in Johnston, Pennsylvania, on September 17, 1991. Featuring, June, Helen, Anita Carter, John Carter Cash, W.S. Holland a.o. 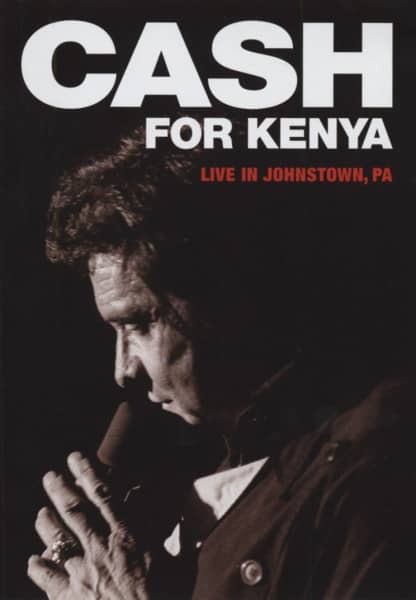 Kundenbewertungen für "Cash For Kenya: Live In Johnstown, PA 1991"